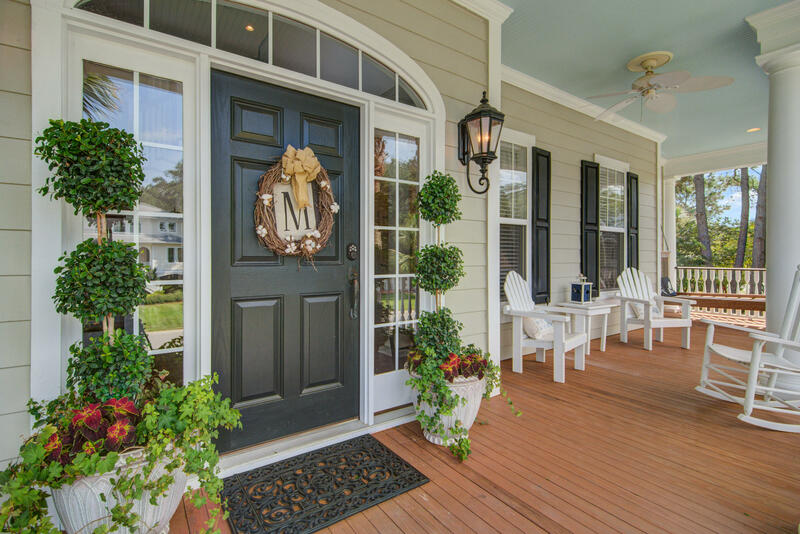 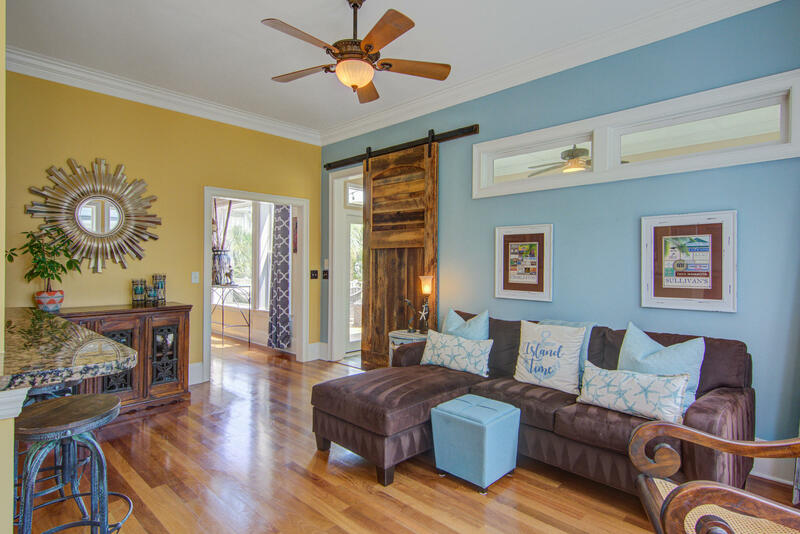 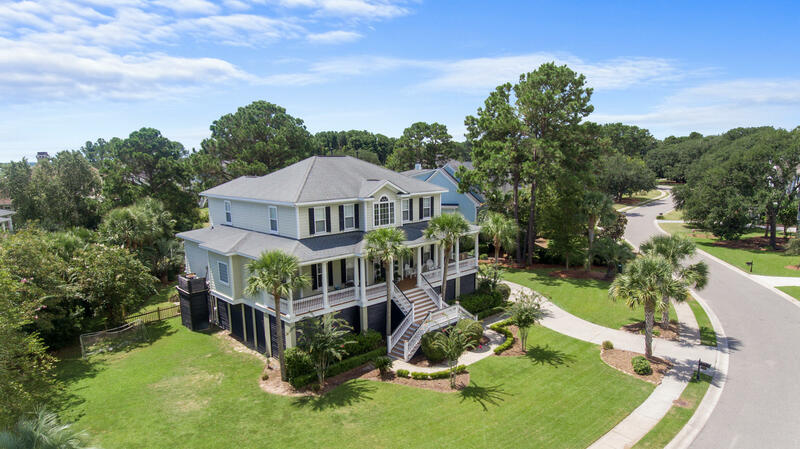 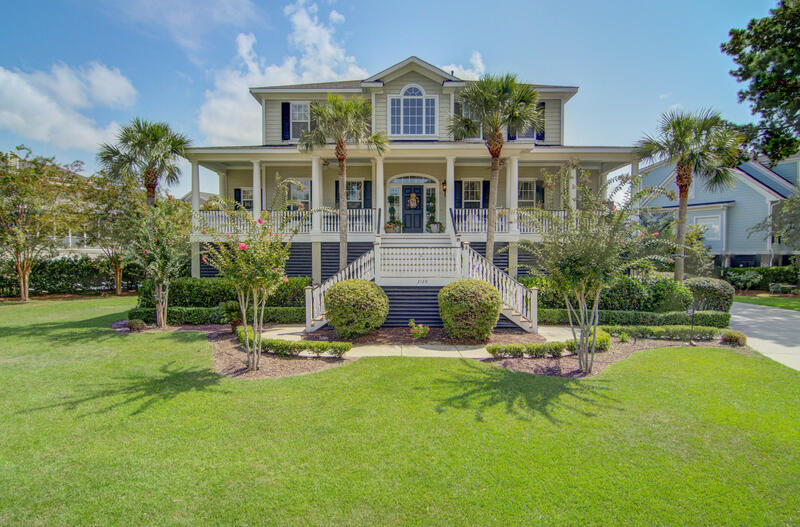 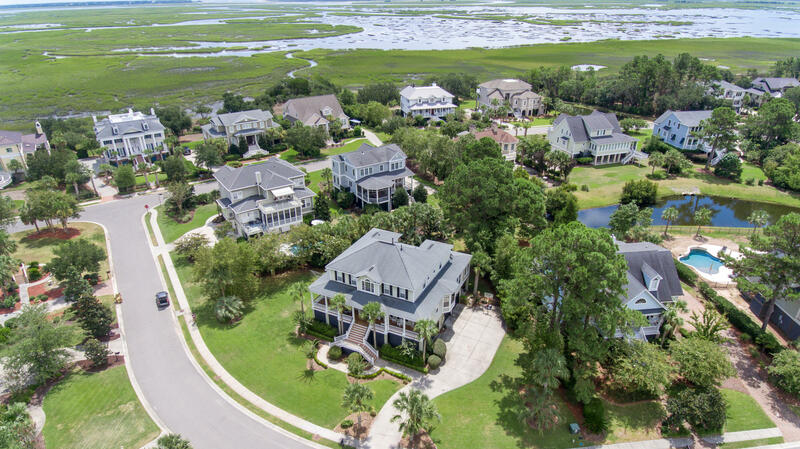 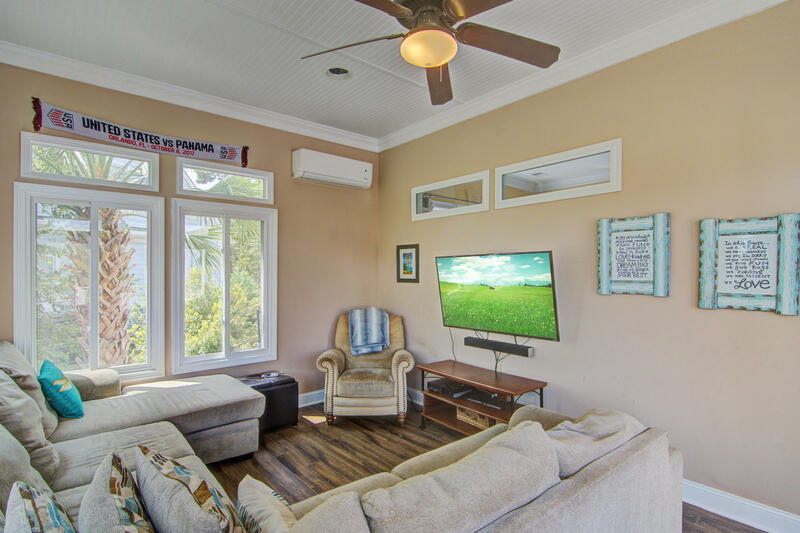 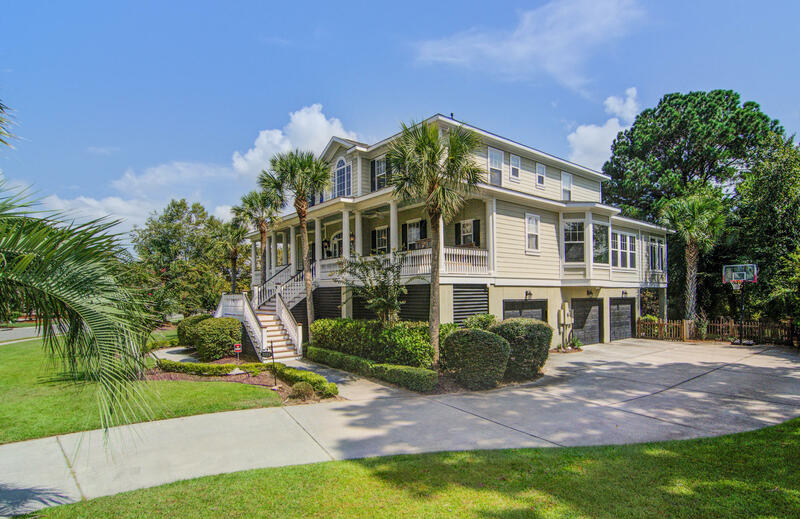 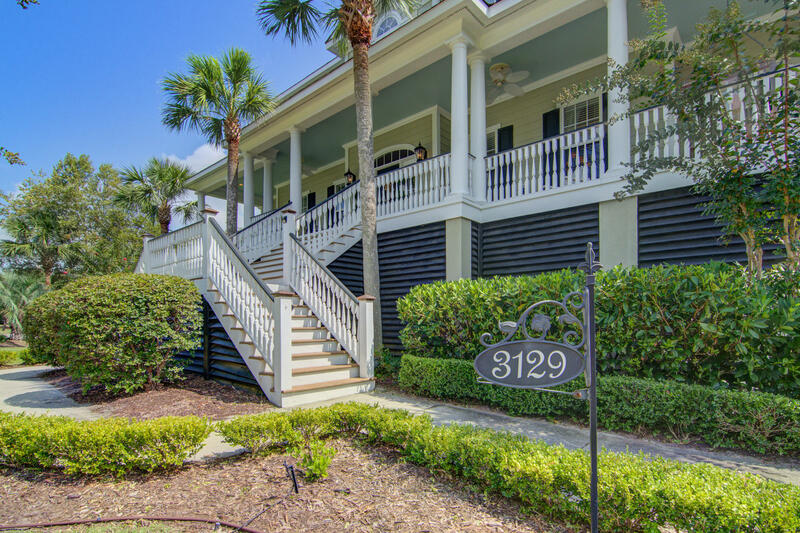 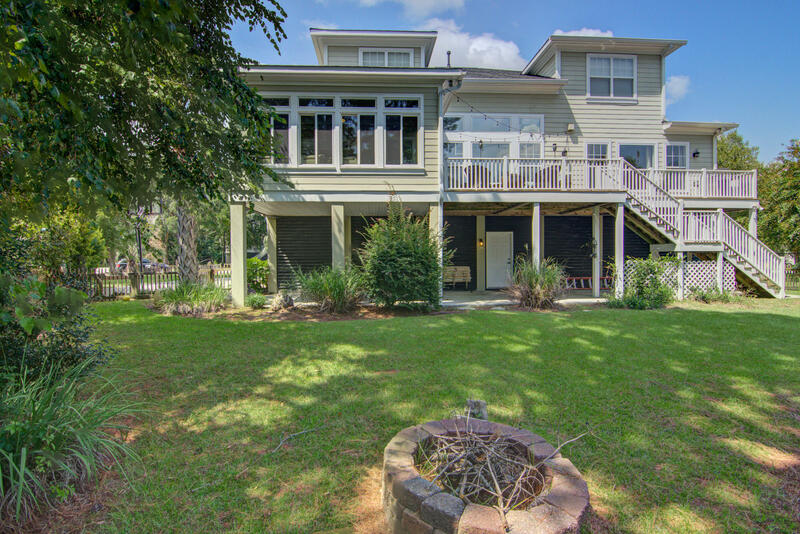 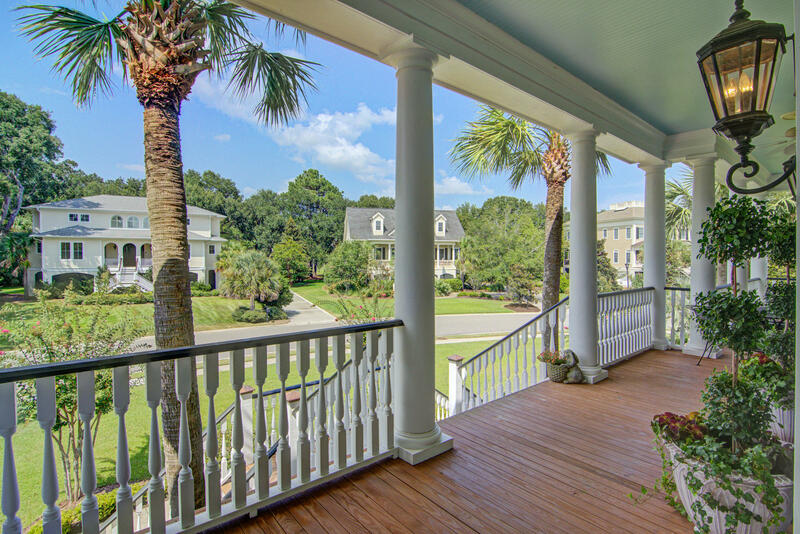 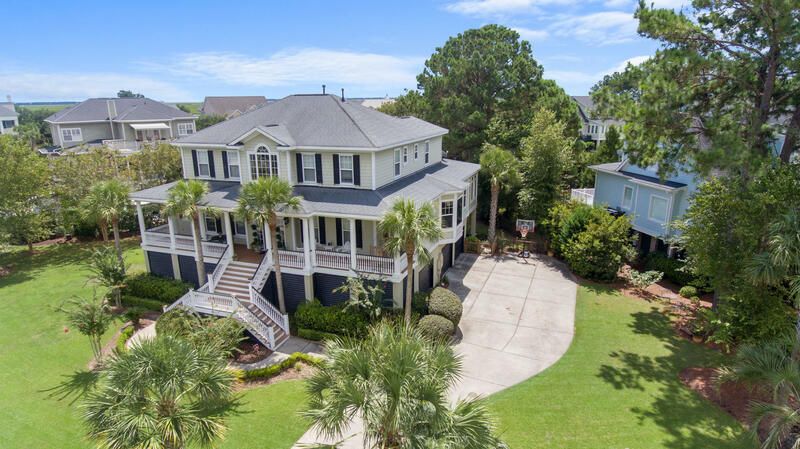 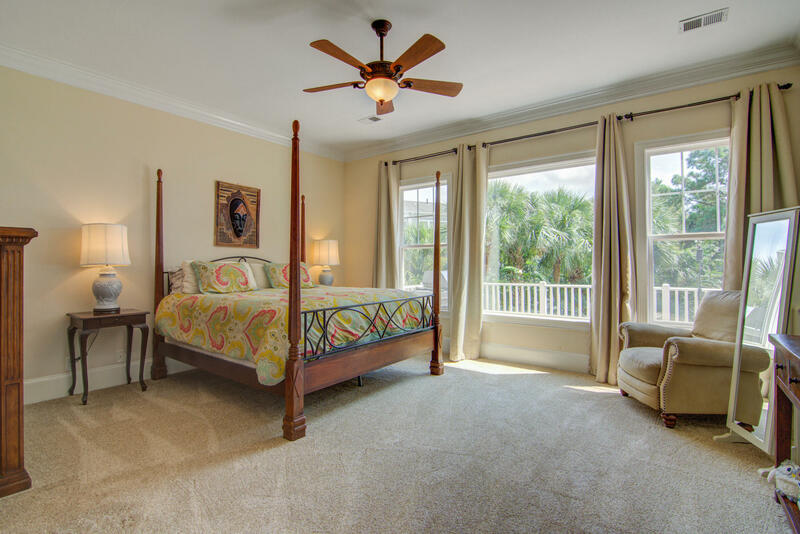 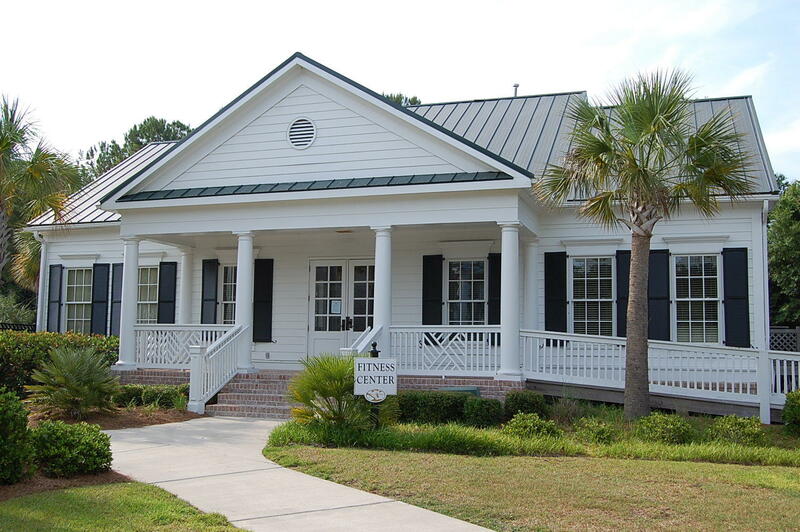 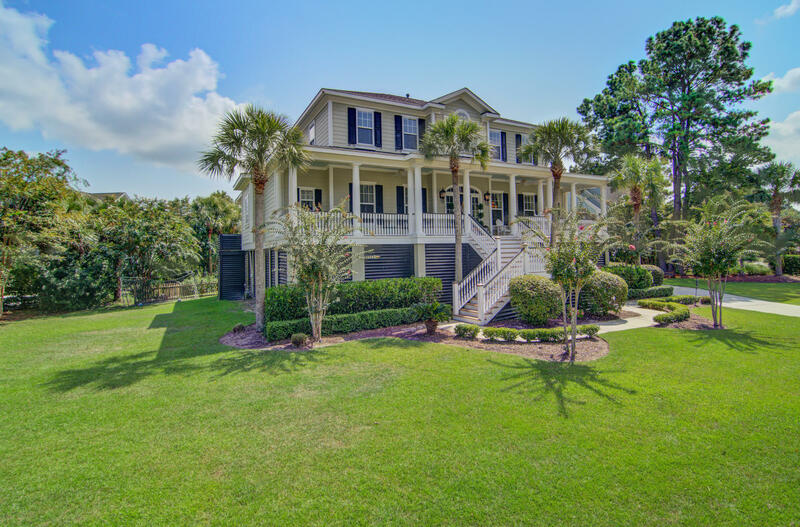 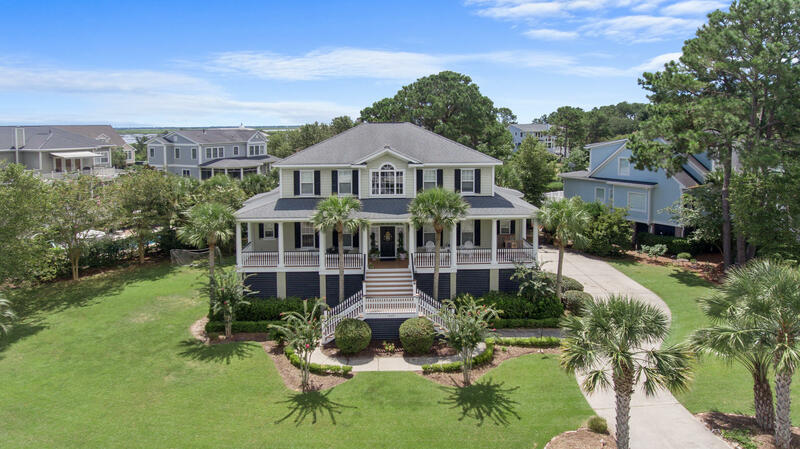 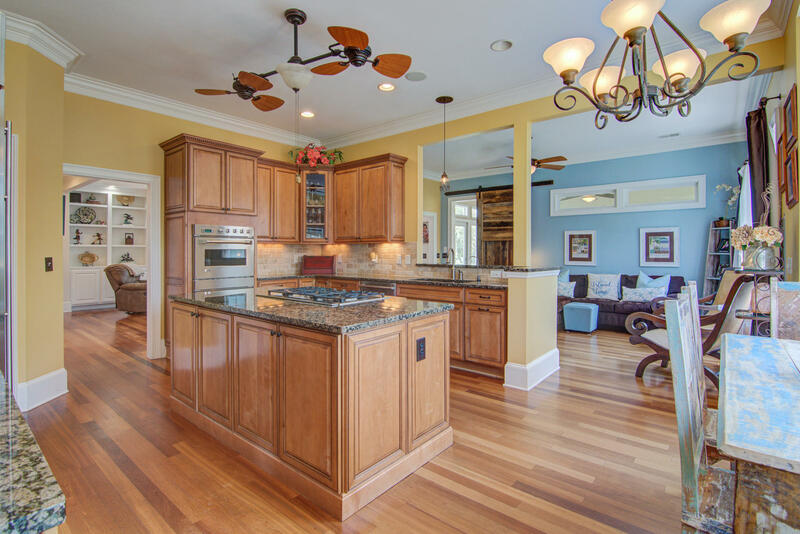 Find this opportunity to own a home in The Sound in Hamlin Plantation within a few minutes of everything Mt Pleasant has to offer. 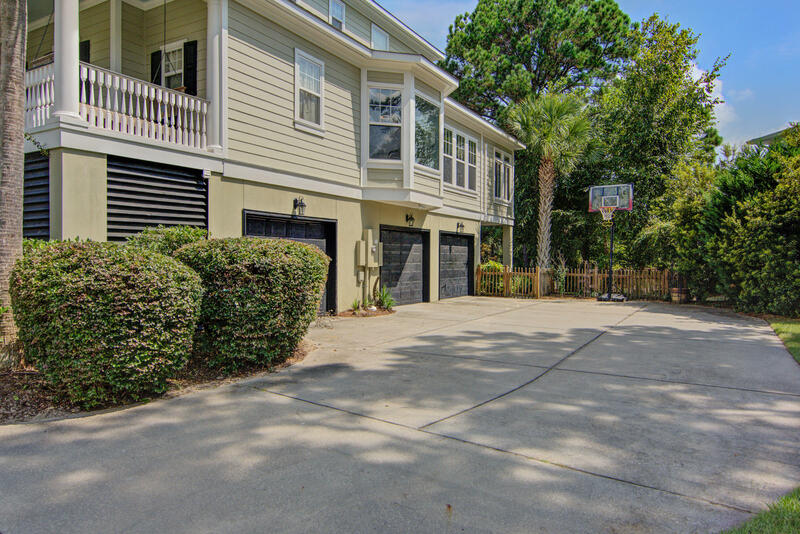 Elevated construction for plenty of parking and storage to go along with a well thought out floor plan. 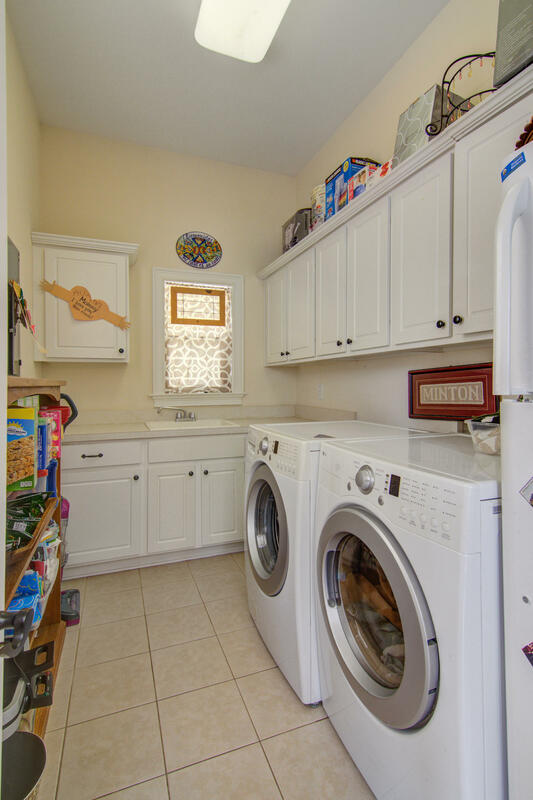 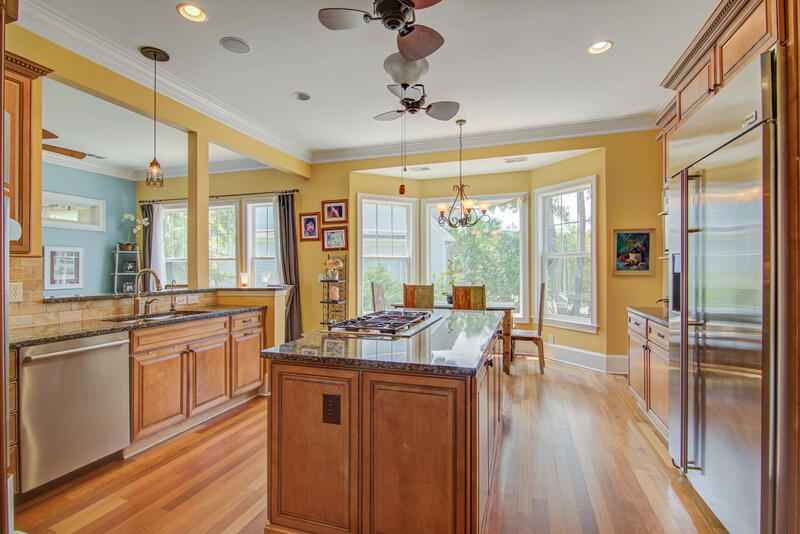 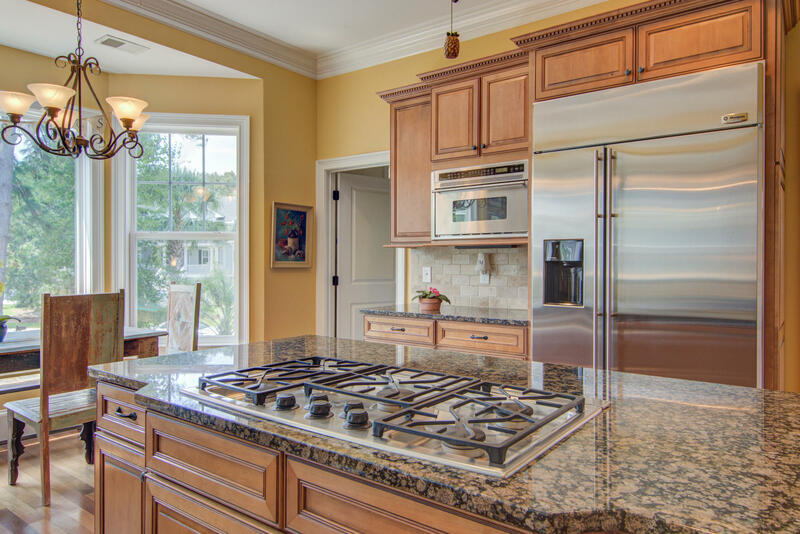 Kitchen with all the features you would expect including professional appliances. 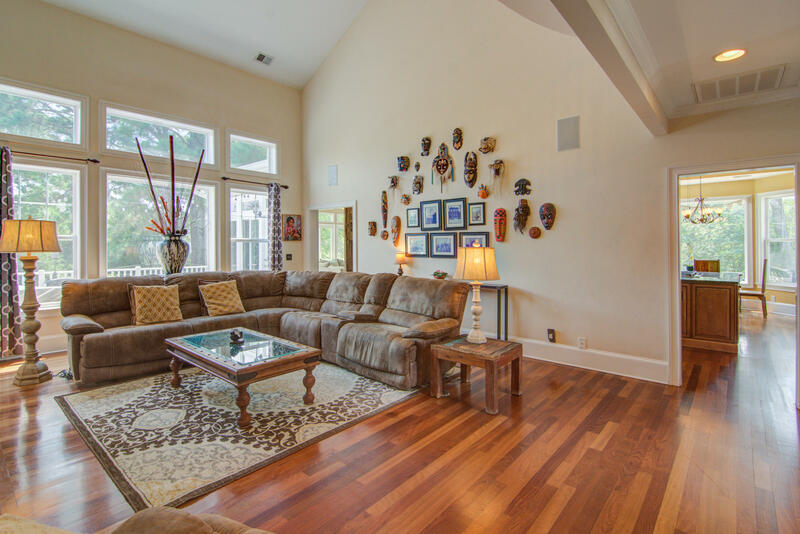 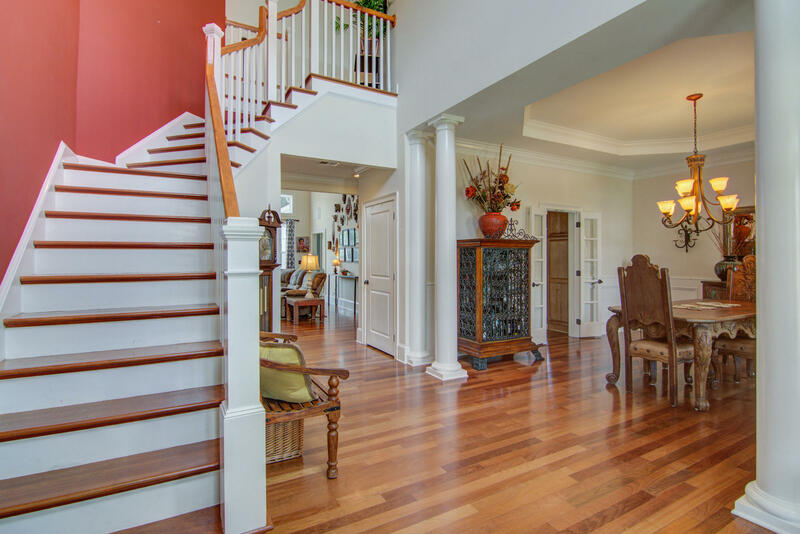 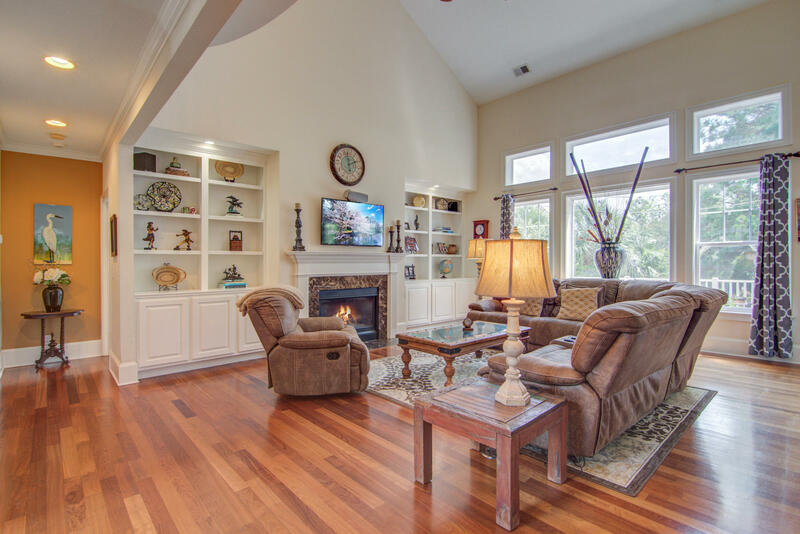 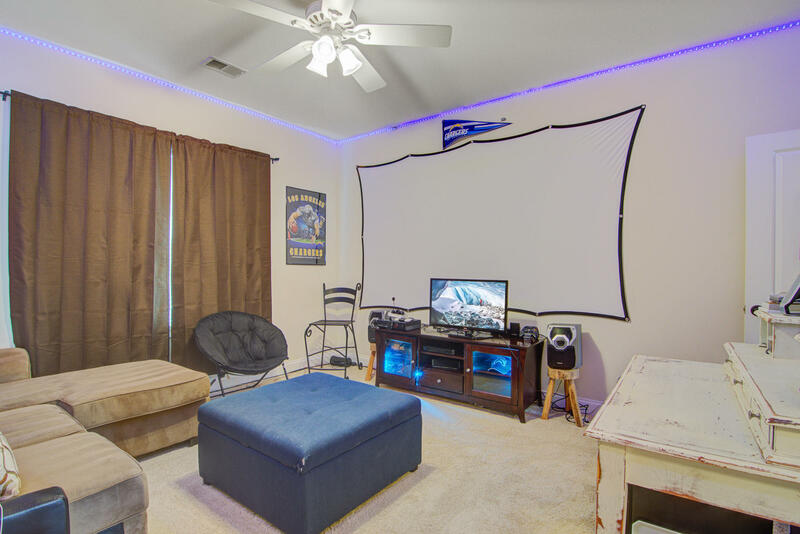 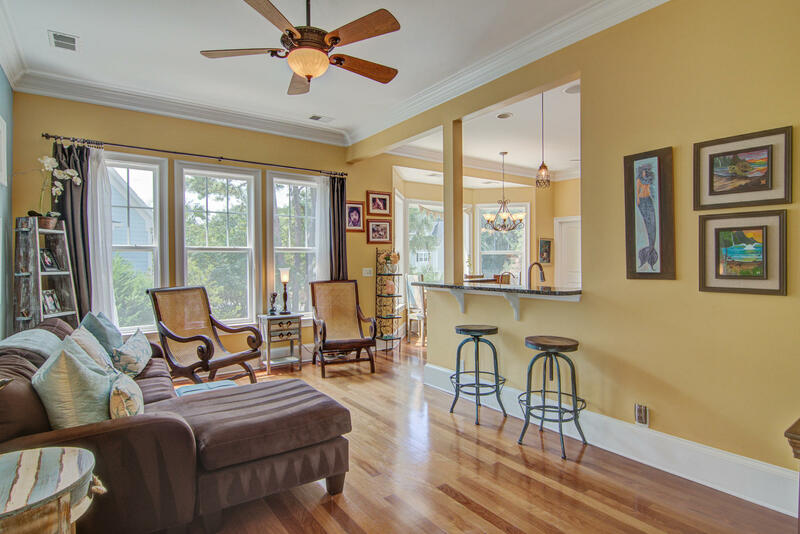 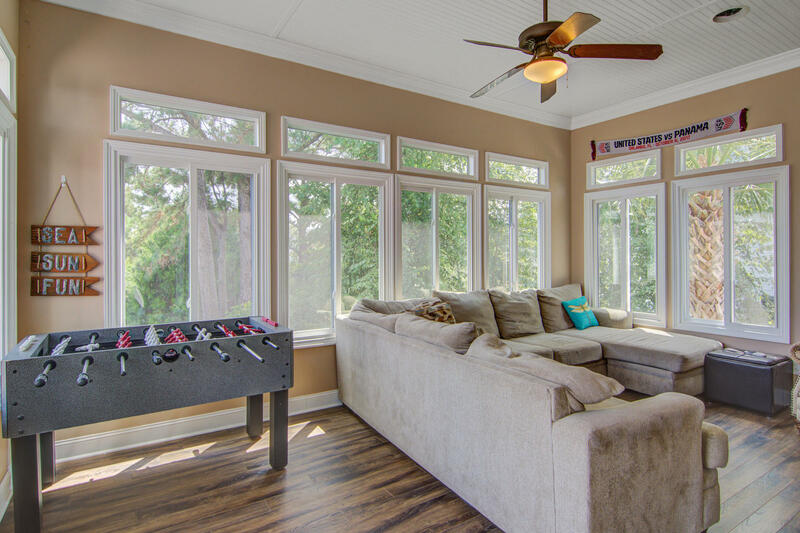 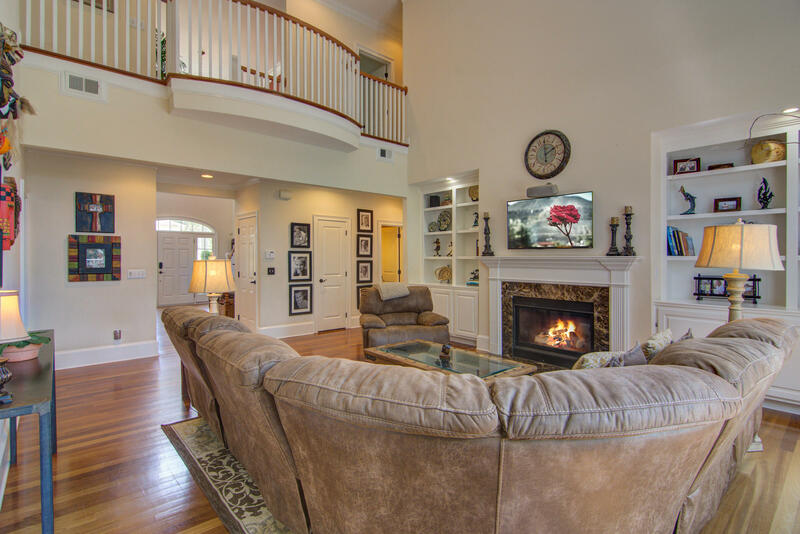 Spacious family room but also a sunroom area and additional living space off the kitchen. 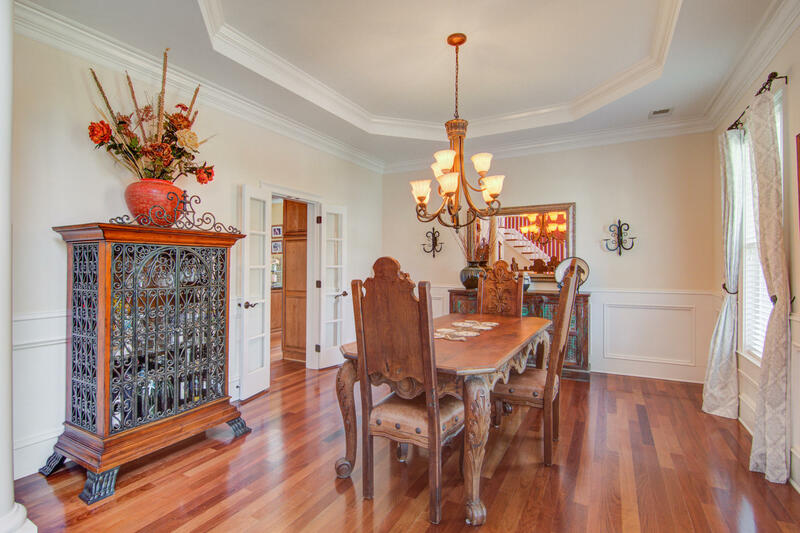 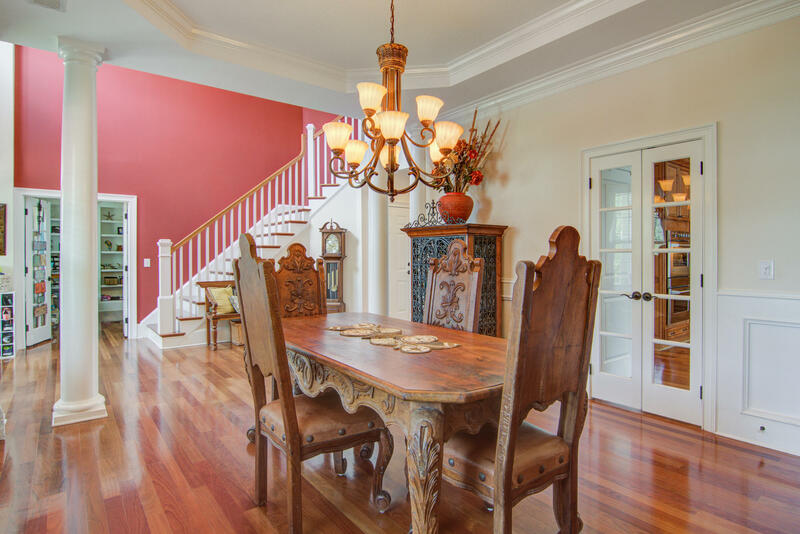 Separate dining and an enclosed office with French Doors. 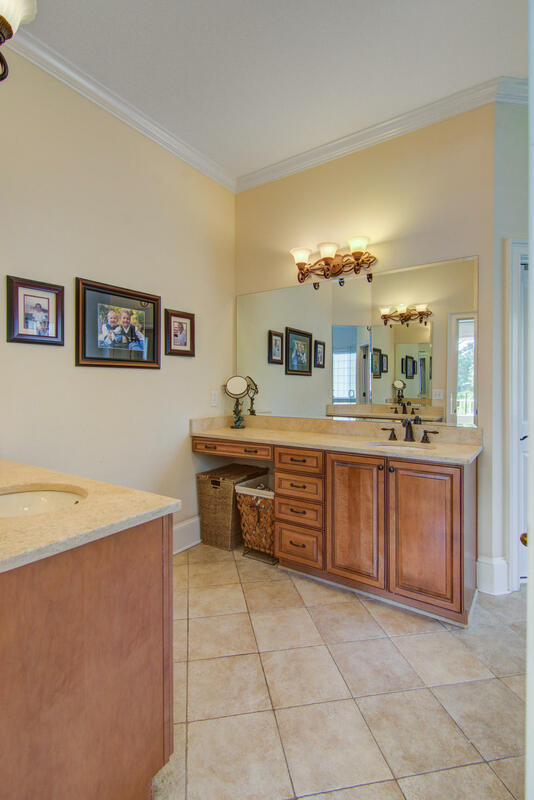 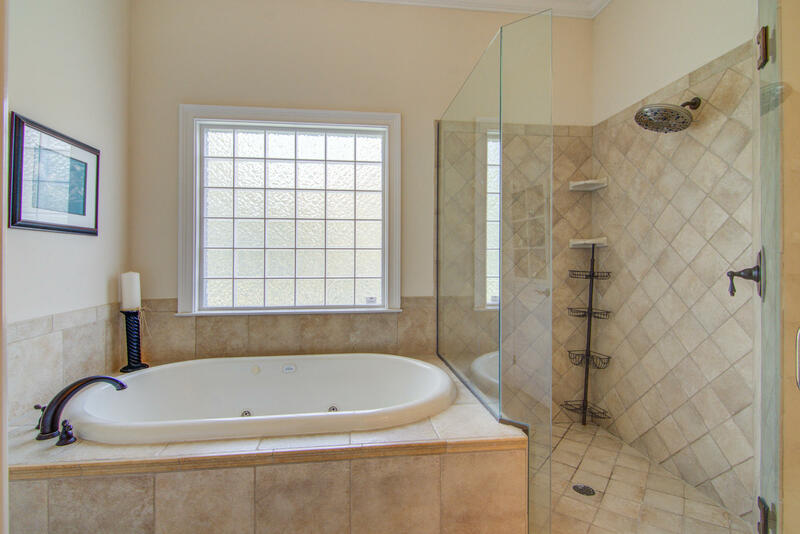 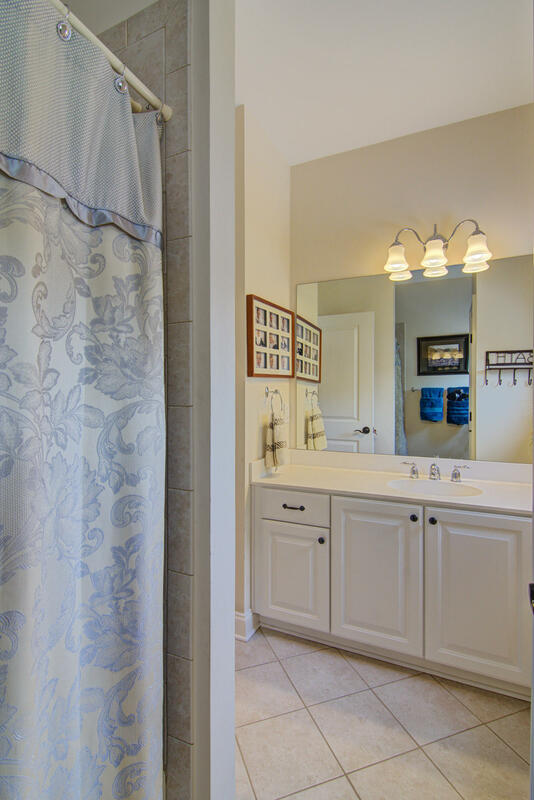 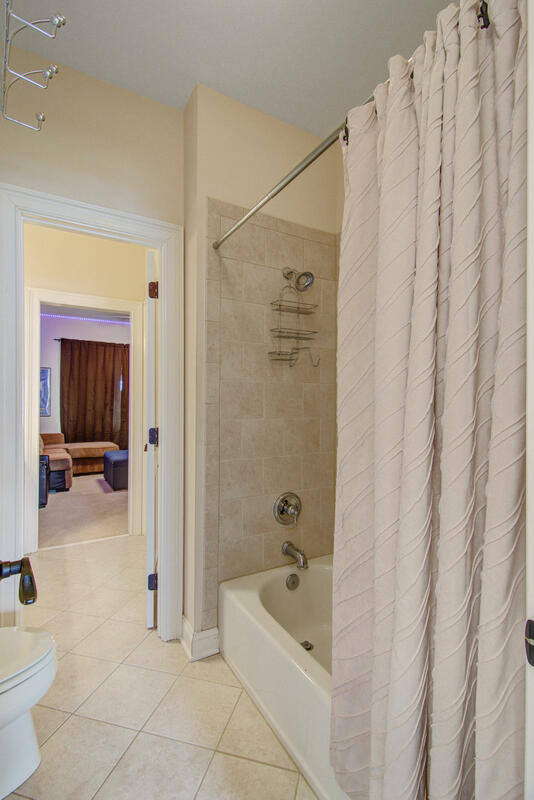 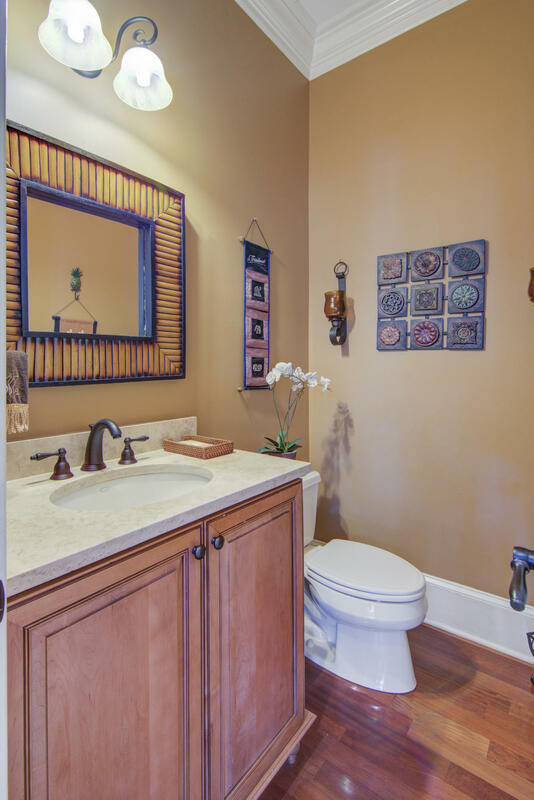 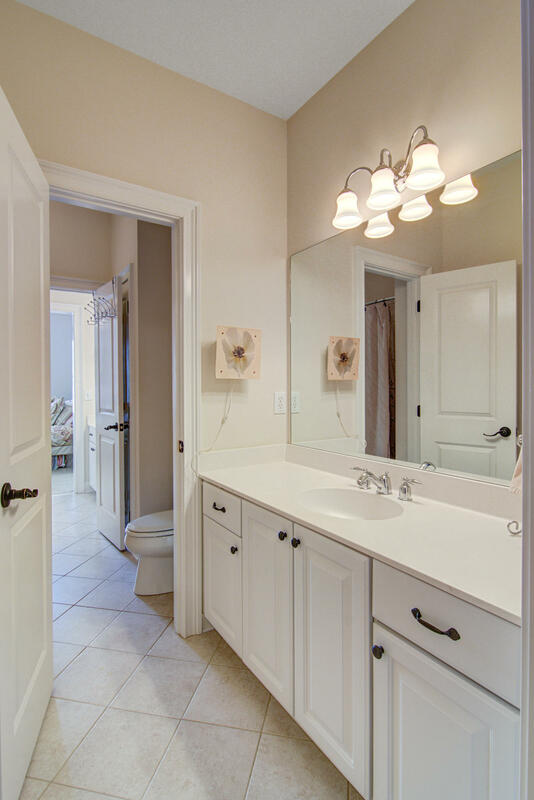 Owners suite downstairs with dual vanities and closets, separate garden tub and tiled shower. 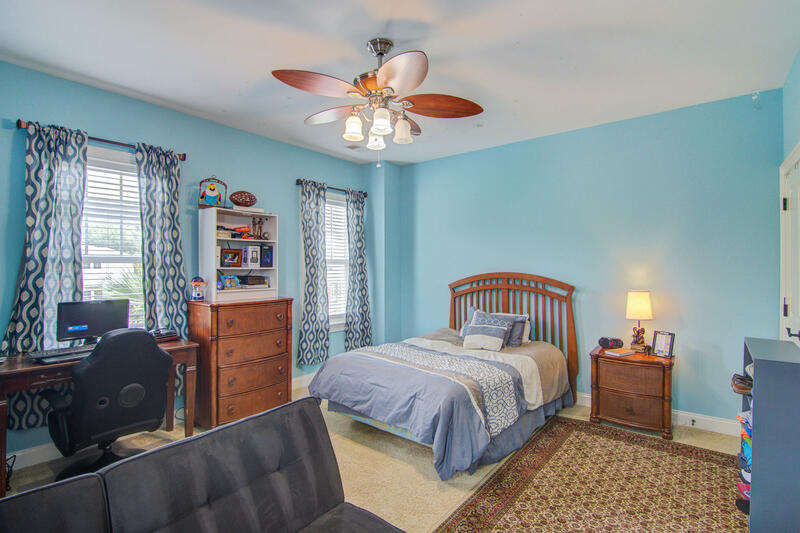 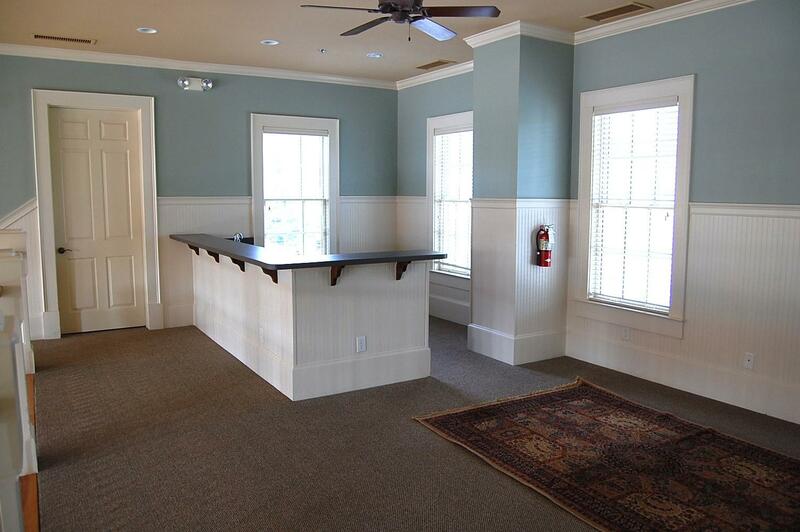 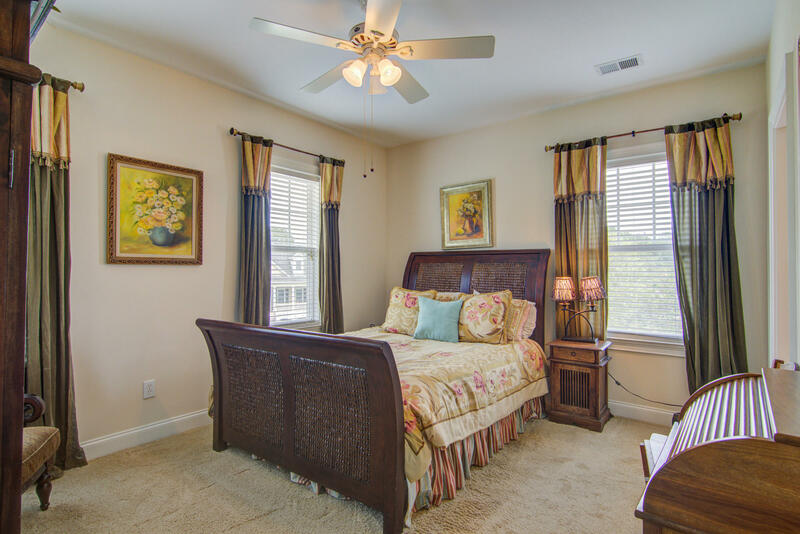 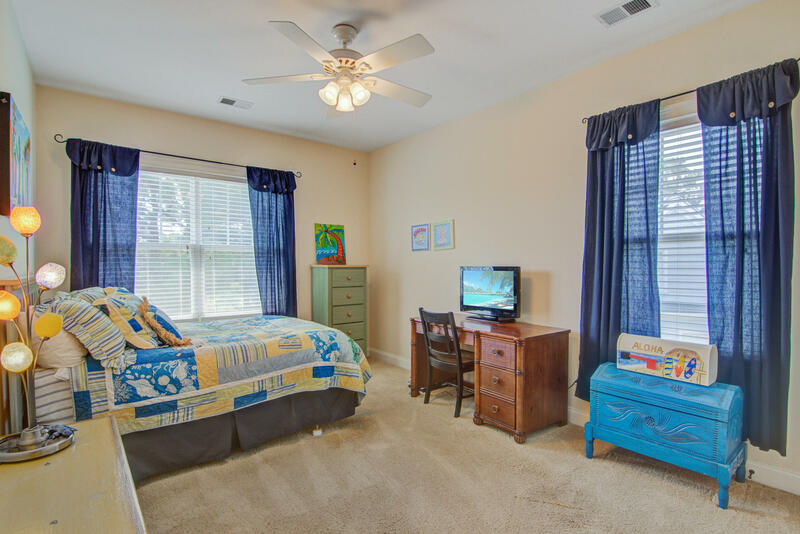 Two bedrooms upstairs with shared hall bath and two additional bedrooms with jack-n-jill bath. 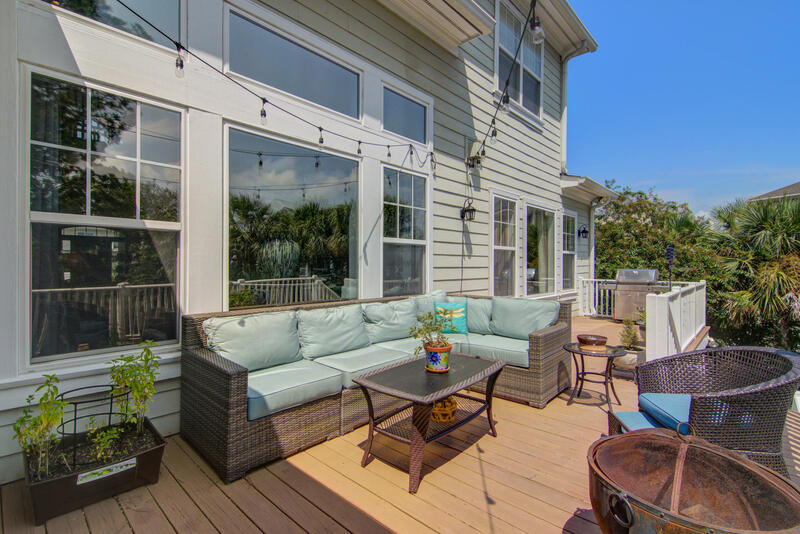 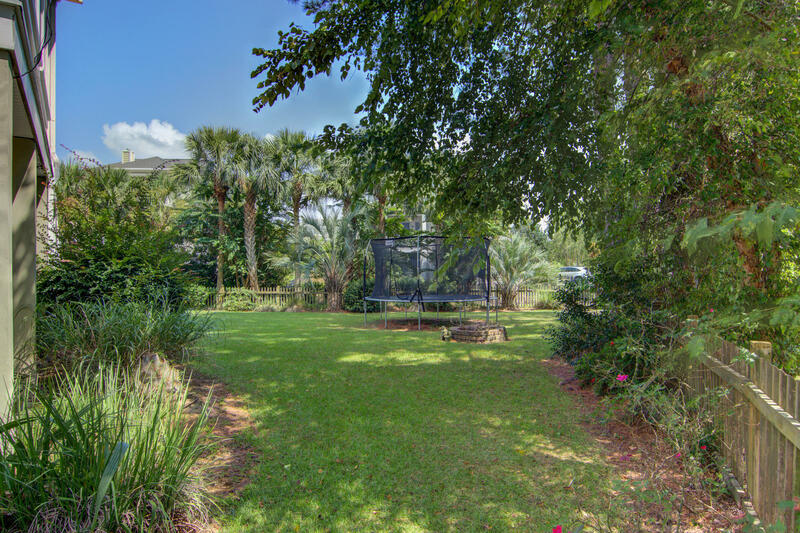 Large deck overlooking landscaped fenced yard. 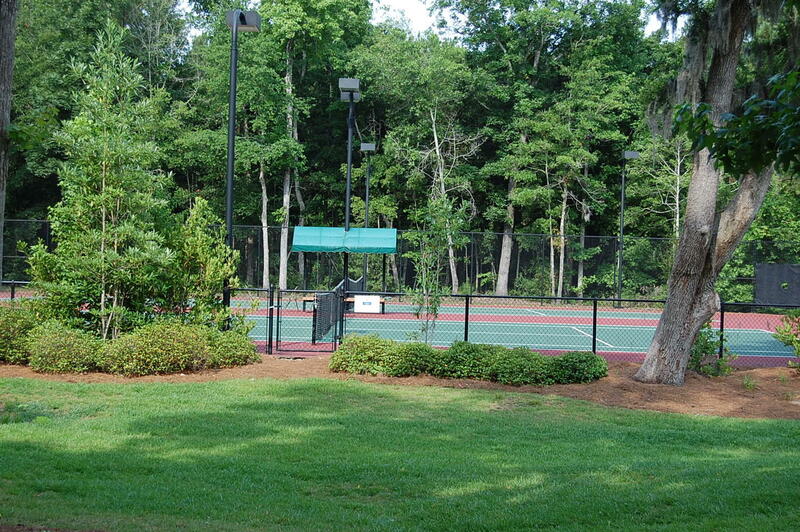 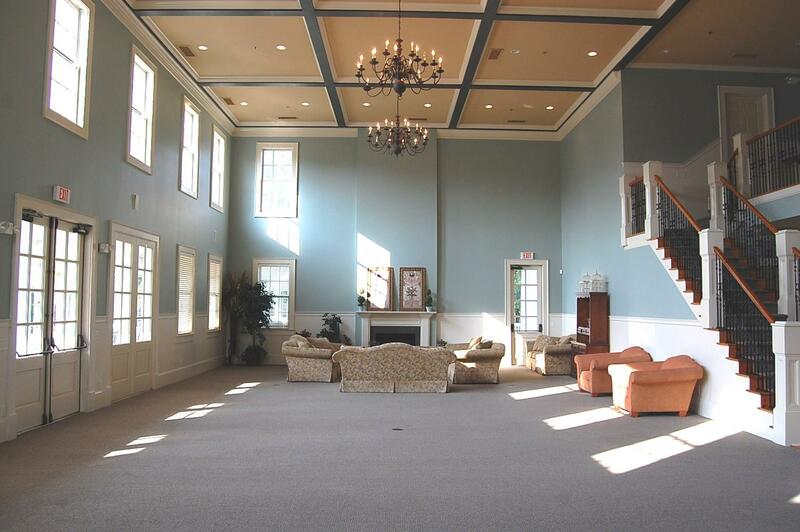 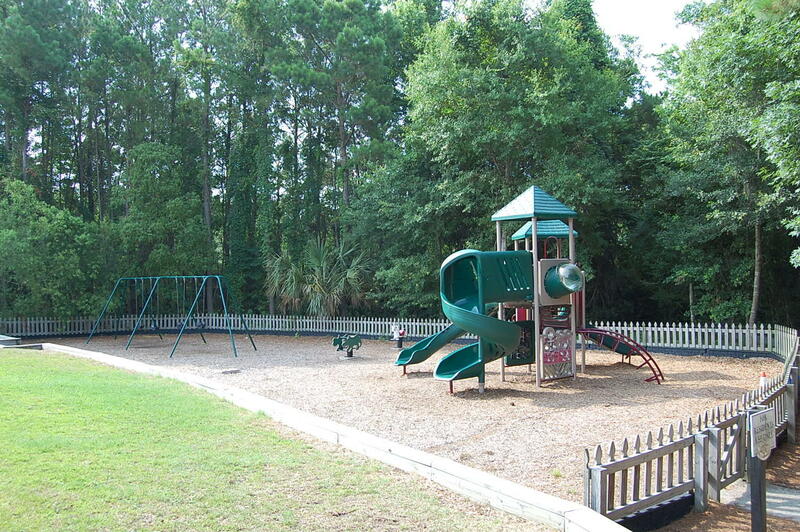 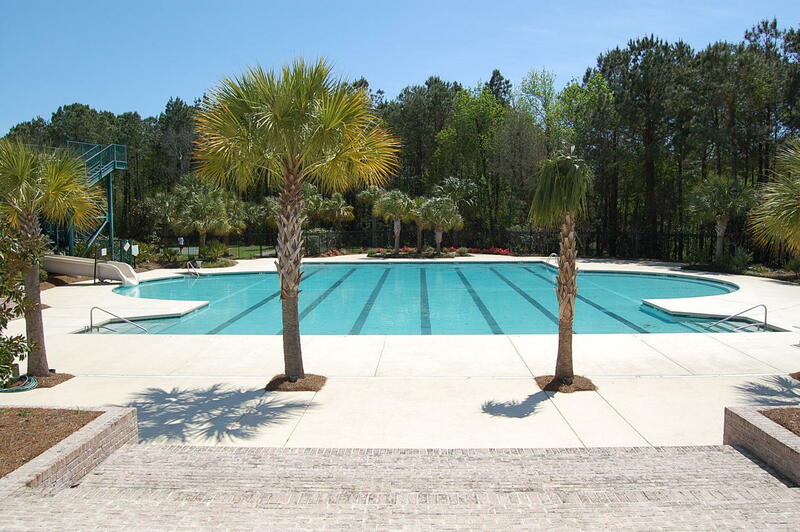 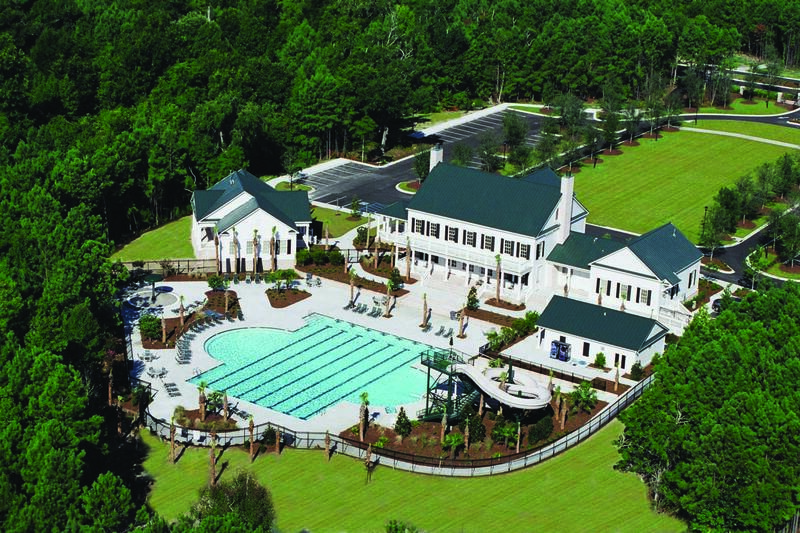 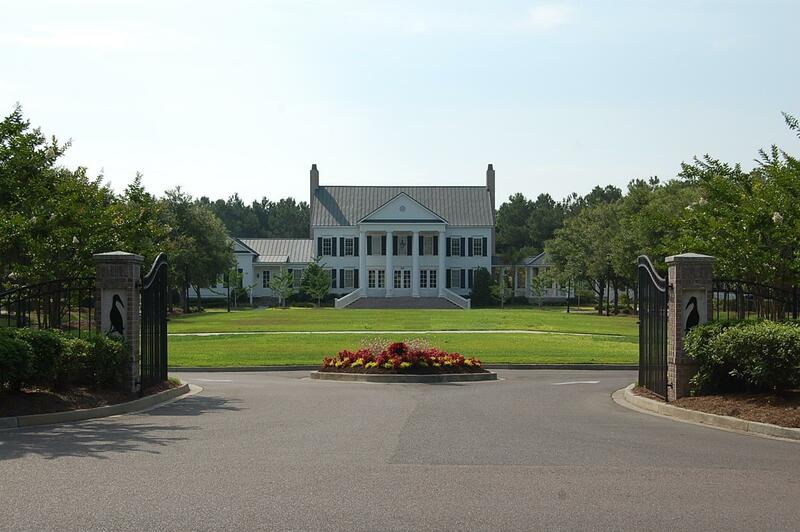 Hamlin Plantation amenities including swimming pool, clubhouse, and workout facility.